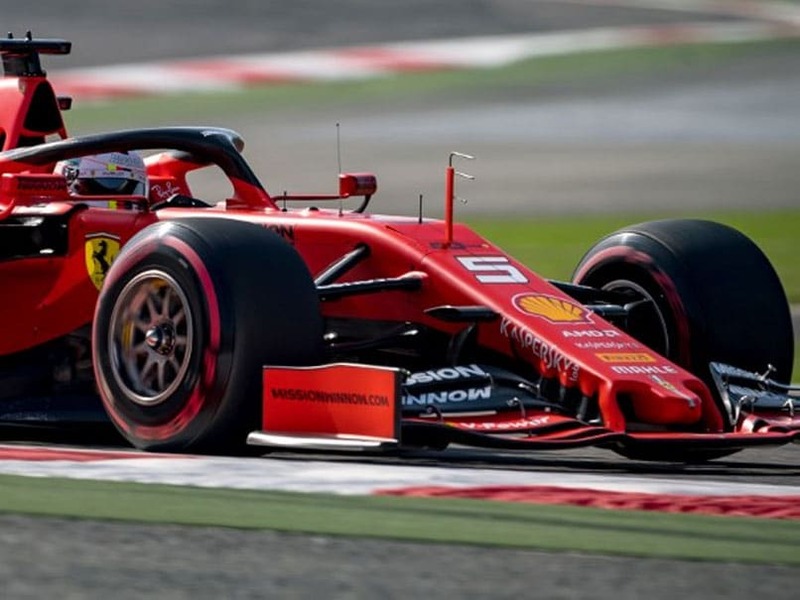 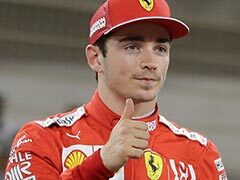 Sebastian Vettel clocked the fastest lap as he and his Ferrari team-mate Charles Leclerc dominated Friday's floodlit second free practice for this weekend's Bahrain Grand Prix. 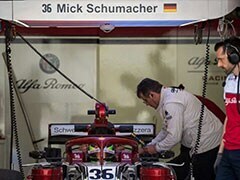 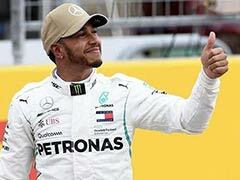 The four-time world champion clocked a best lap in one minute and 28.846 seconds to outpace his new Monegasque partner by 0.035 seconds at the top of the time-lists, the pair winding up six-tenths clear of third-placed Lewis Hamilton. 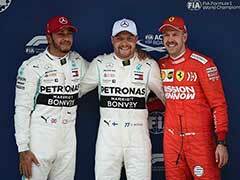 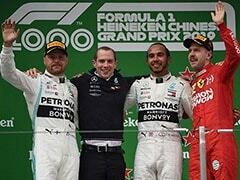 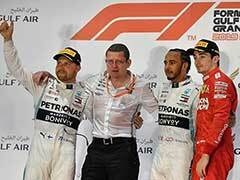 Hamilton, the defending five-time world champion, was unable to match Ferrari's pace in his Mercedes as he took third ahead of team-mate Finn Valtteri Bottas, winner of the season-opening Australian Grand Prix.